Made by Didi Jewelry Project - provides Idian women facing hardship with an opportunity to generate an income. 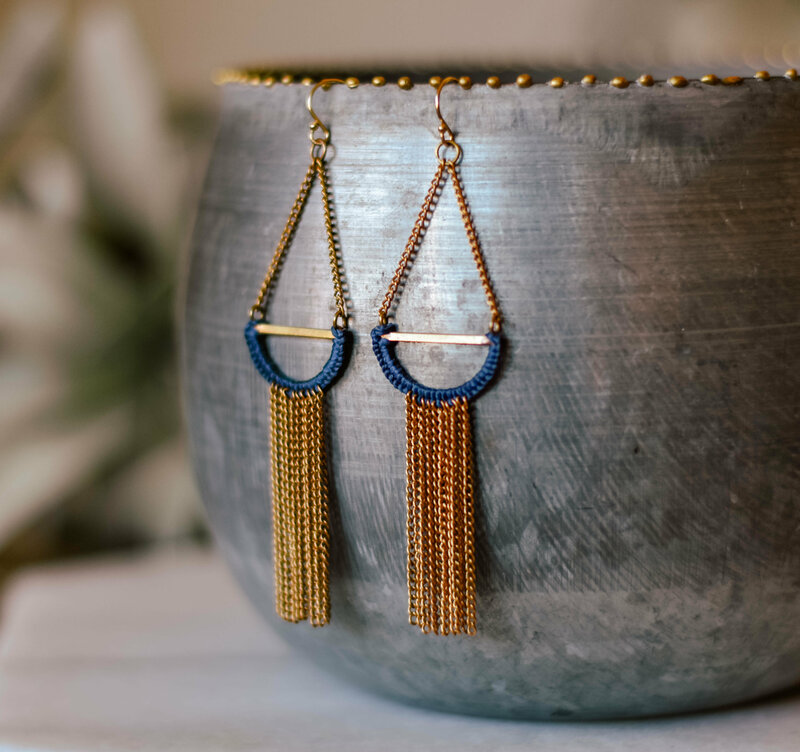 The women who created this jewelry are struggling with poverty and with HIV/Aids. Didi is the Hindi word for "sister". 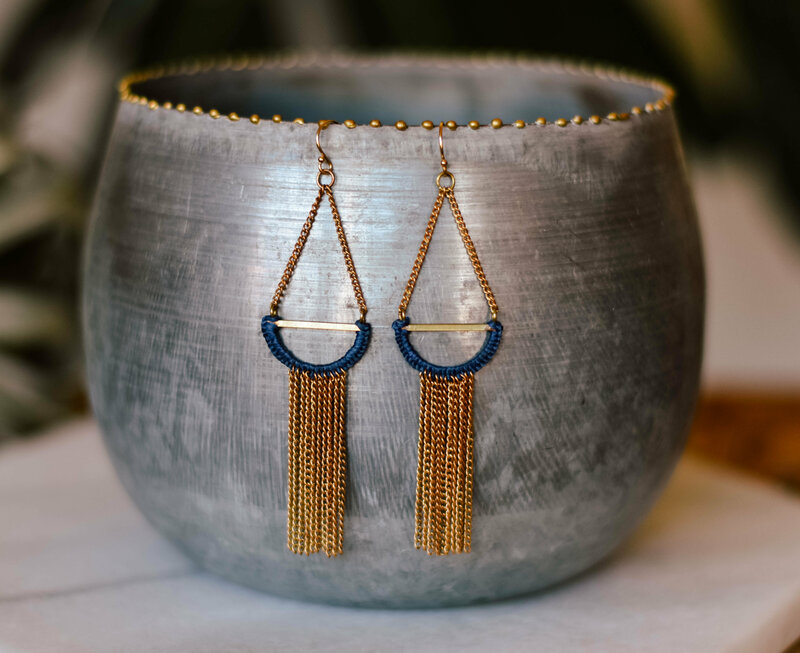 By purchasing our jewelry, you are helping your sisters in India create the lives they deserve.